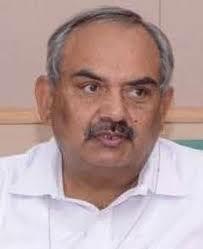 Rajiv Mehrishi, 1978 batch IAS of Rajasthan cadre, has been appointed as the Union Home secretary. 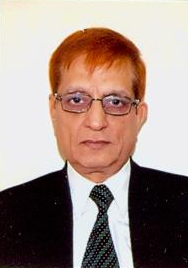 He succeeded LC Goyal who had sought voluntary retirement from government service due to personal reasons. 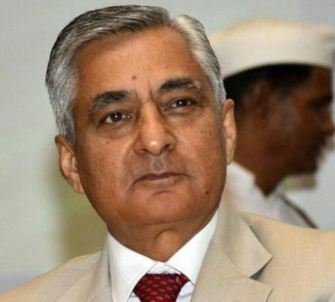 Justice Madanlal Laxmandas Tahaliyani, a retired judge of the Bombay High Court, was appointed as the new Lokayukta of Maharashtra. 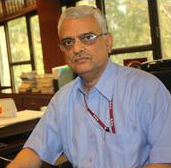 Om Prakash Rawat was appointed as the Election Commissioner of India. 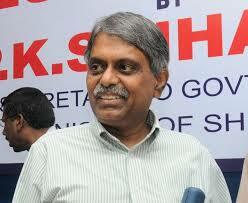 He is a 1977 batch Indian Administrative Services (IAS) officer of Madhya Pradesh cadre. His appointment will come into effect from the day he assumes office. 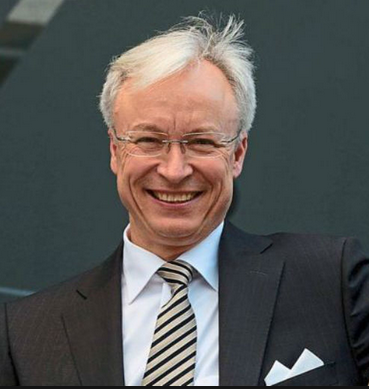 Roland S Folger was appointed as the Managing Director (MD) and Chief Executive Officer (CEO) of Mercedes-Benz India with effect from 1 October 2015. 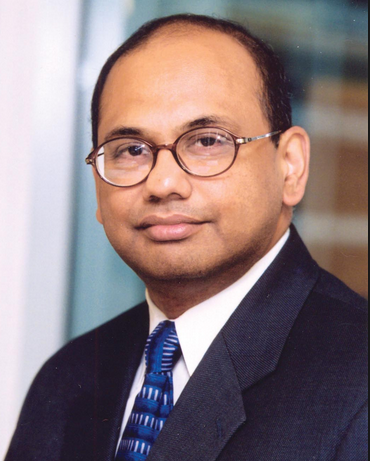 Ajay Mathur was on 24 July 2015 appointed as the Director-General (DG) of The Energy and Resources Institute (TERI). He succeeded RK Pachauri who was removed from the top most position over sexual harassment charges. Pradeep Kumar Sinha was on 29 May 2015 appointed as the Cabinet Secretary to the Union Government with effect from 13 June 2015. 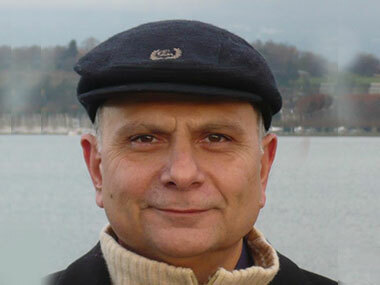 He succeeded Ajit Seth. 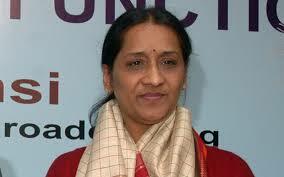 Veena Jain was on 29 May 2015 appointed as Director General (news) in Doordarshan. 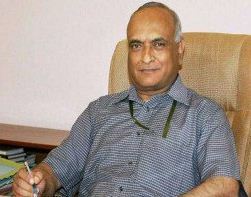 She succeeded senior Indian Information Service (IIS) officer Akshay Rout. Her appointment was approved by the Union Ministry of information and broadcasting (I&B).